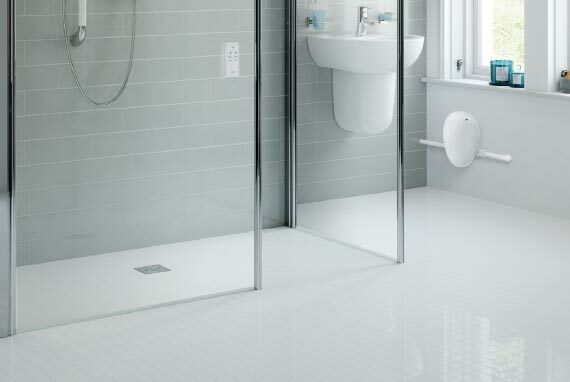 Large shower area, bigger than a traditional shower enclosure. Suitable for carers to assist high dependency residents. 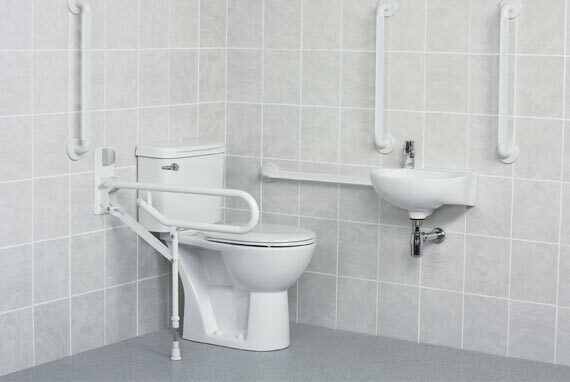 Suitable for high intensity use as well as wheelchair and Zimmer users. 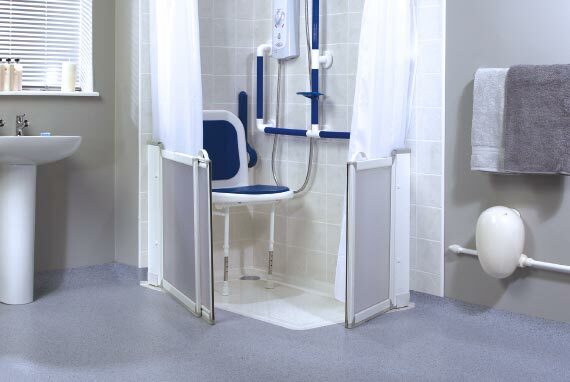 Level access wet floor area concealed beneath waterproof vinyl or tiled flooring. 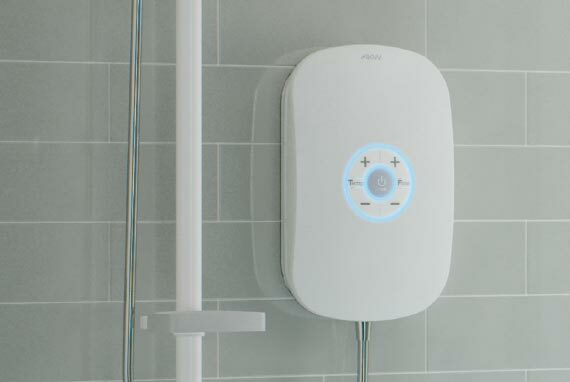 Large open shower area, ideally suited to high dependency, high volume use.